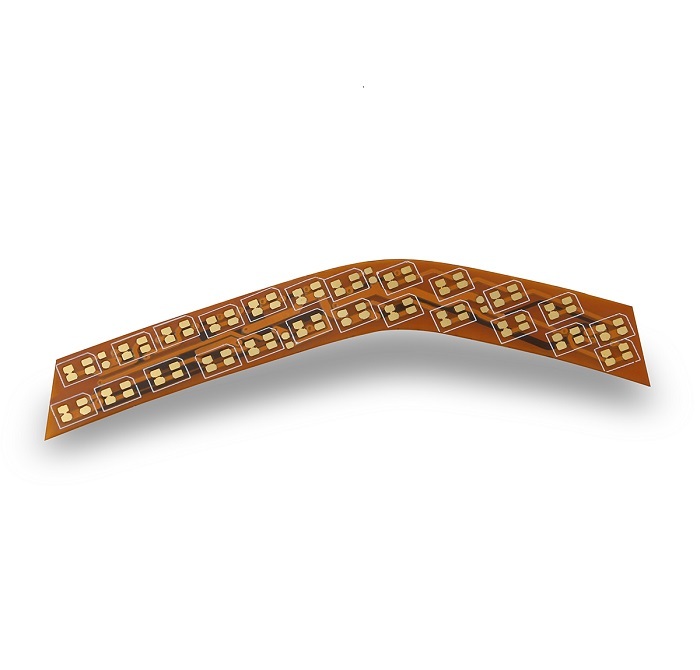 Flexible printed circuit boards, also called Flexible PCBs or Flex PCBs, derive their name for their ability to enable the circuitry to be designed to fit the electronic device or product, as opposed to building the device to conform to the circuit board. 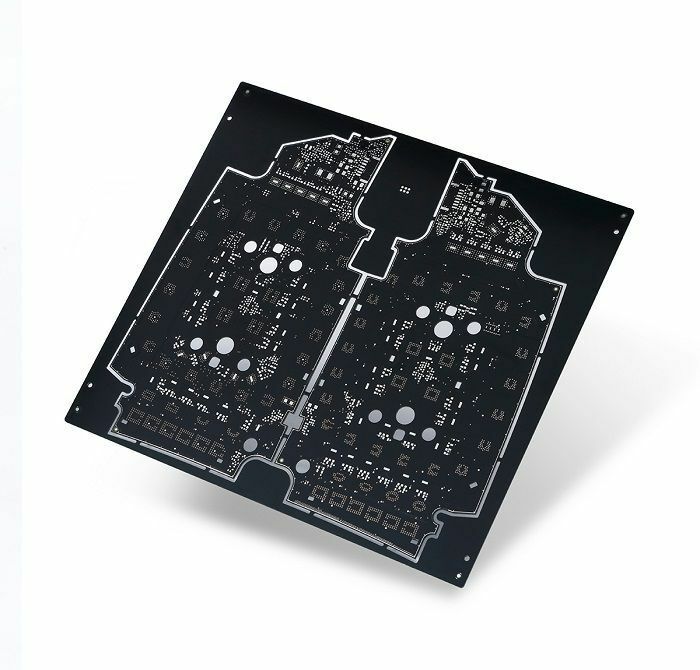 Flex circuit boards are characterized by a distinctly patterned printed circuitry and component arrangement highlighted by a malleable base material. 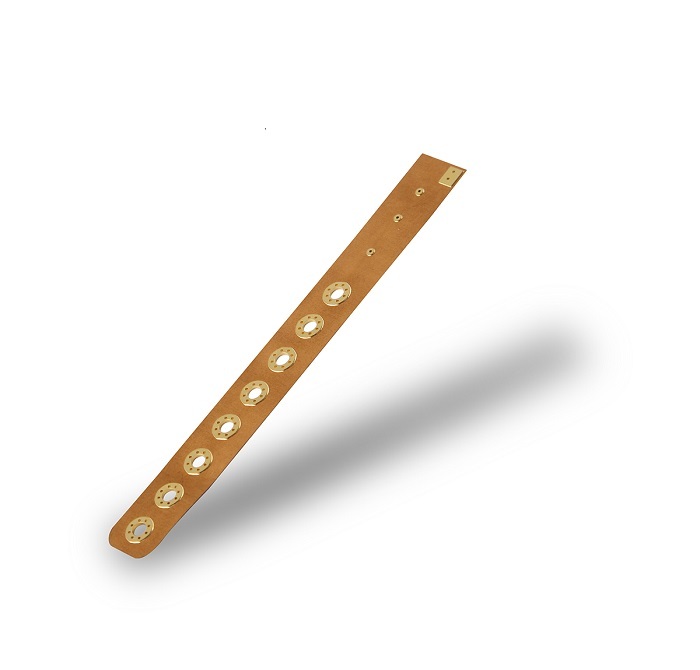 Flexible pcb board is used widely in everyday technology and electronics in addition to high-end, complex completed components. • Saving Space. 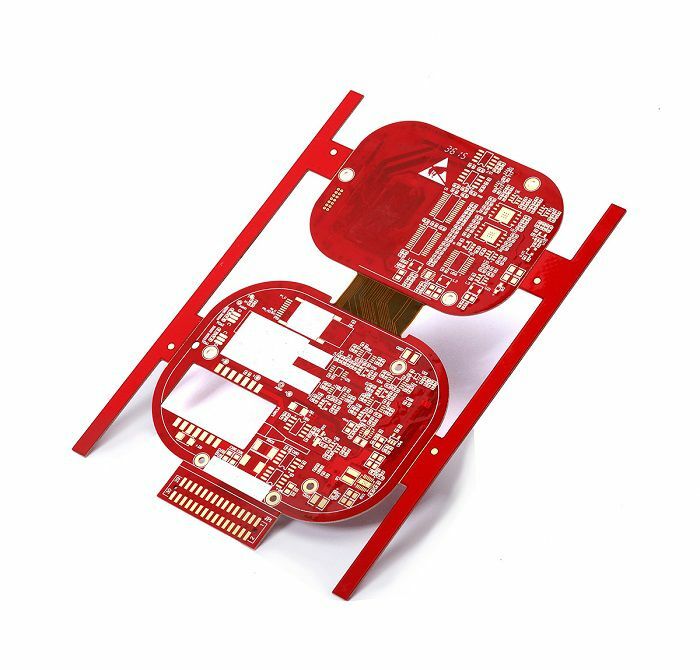 Flex PCB design requires only about 10 percent of the space and weight of an ordinary circuit board assembly, offering greater installation and packaging freedom. The inherent flexibility also permits tighter bend capabilities. 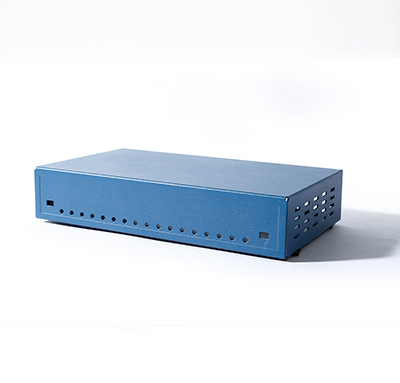 • Maximum Reliability. 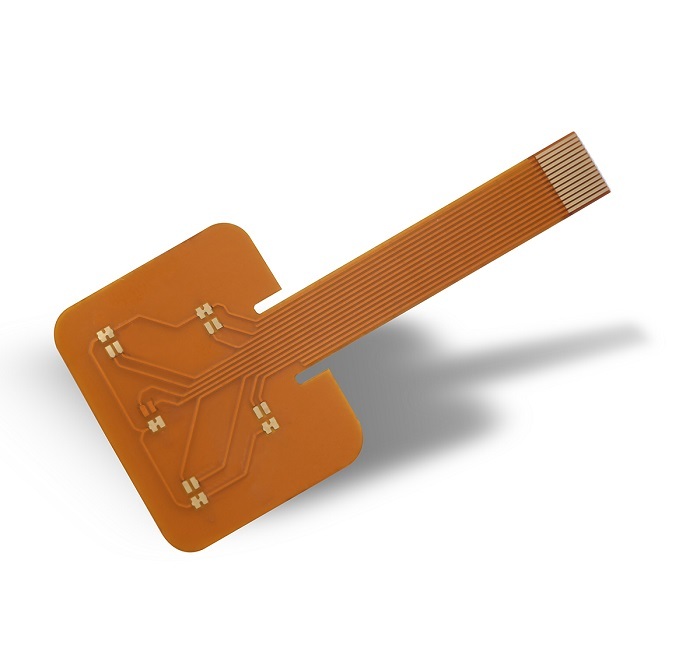 A flexible printed circuit board requires fewer interconnects, which in turn requires fewer contact crimps, connectors and solder joints. Simply put, a flexible PCB board does not contain as many potential sources for failure, which enhances their reliability. • Enhanced Capabilities. 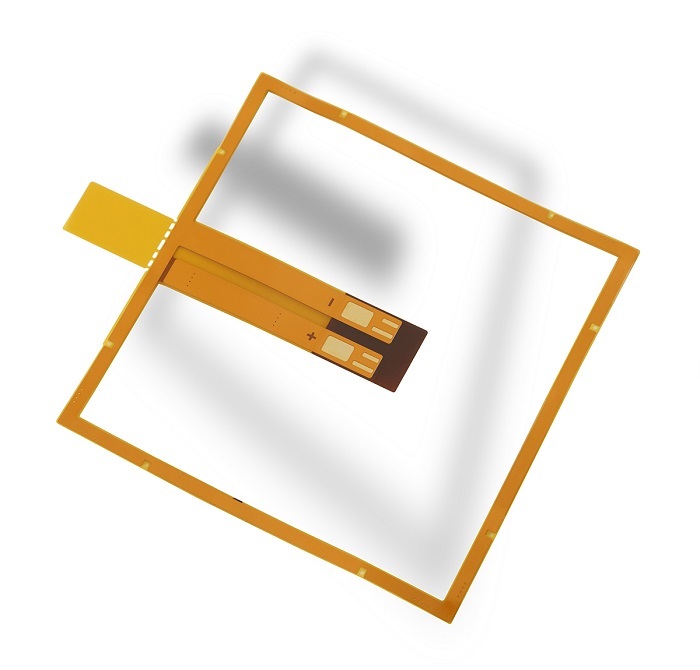 The flexible printed circuits boards are compatible with virtually any type of connector or component and works well with options such as ZIP connectors. 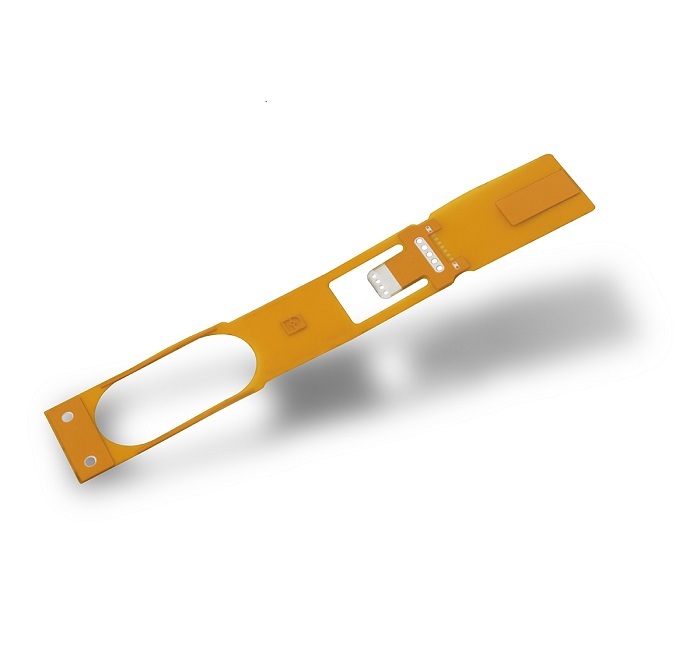 They also perform extremely well in extreme temperatures and offer superior resistance to radiation and chemicals. • Cost Savings. 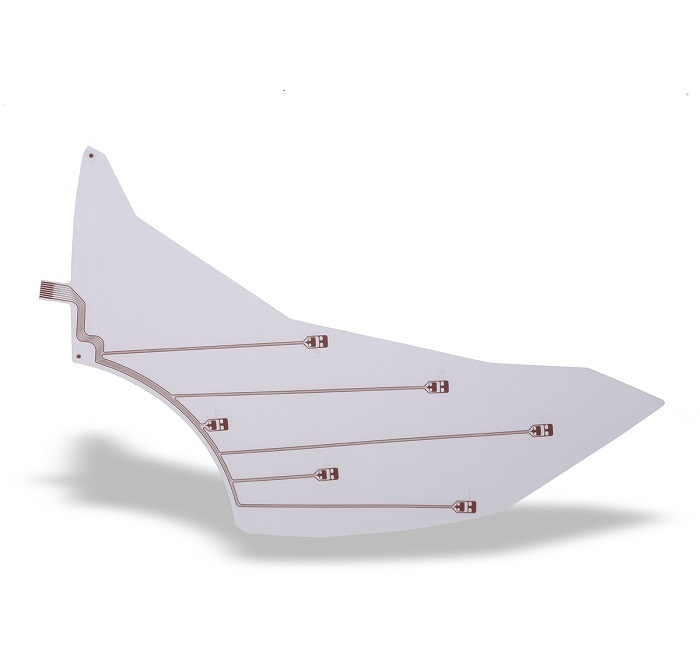 Cost-saving advantages of Flexible PCBs include reduced material and packaging demands, lower parts replacement costs and assembly errors that could result in the need for repairs. 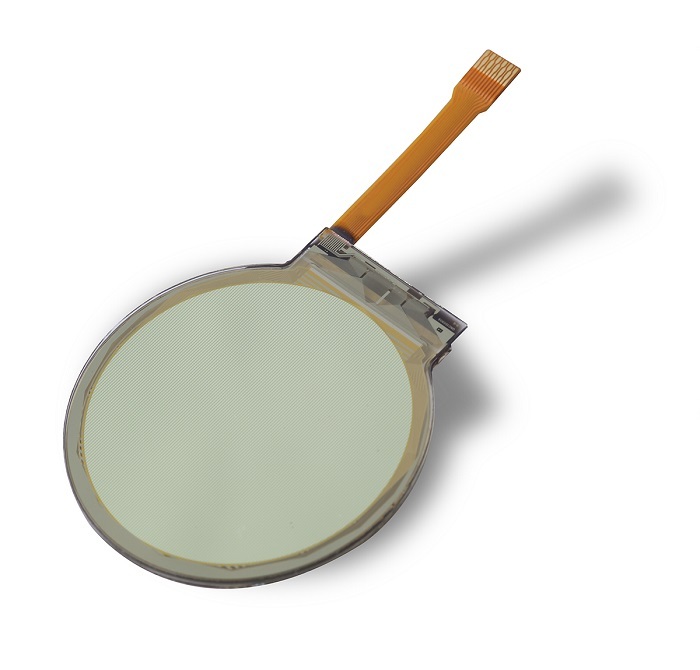 These benefits make flex PCBs ideally fit for a wide range of applications in industries such as Military, Transportation, Medical, Consumer Electronics, Automotive, Aerospace, Communications and Industrial. Flexible Printed Circuit Boards are one of the most popular types of circuit boards used in a variety of industrial and commercial applications. 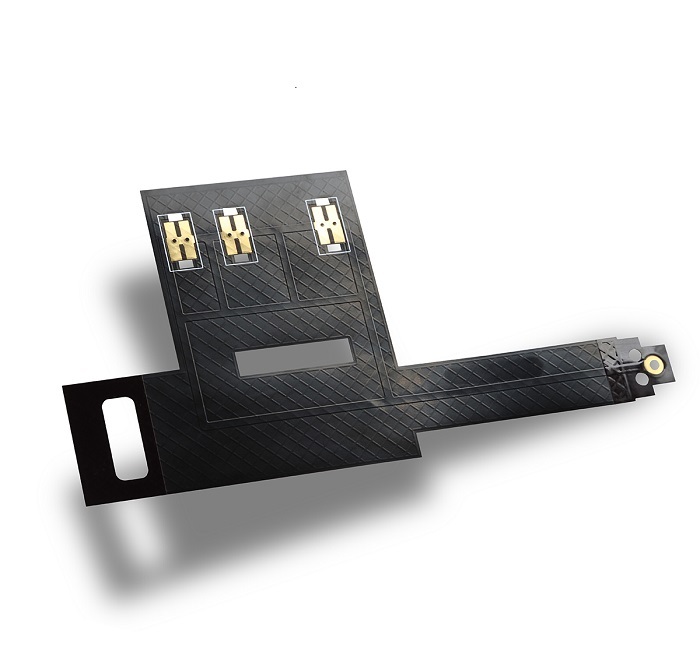 At Eolane SCM, we manufacture flexible printed circuits keeping the needs of our customers in mind. 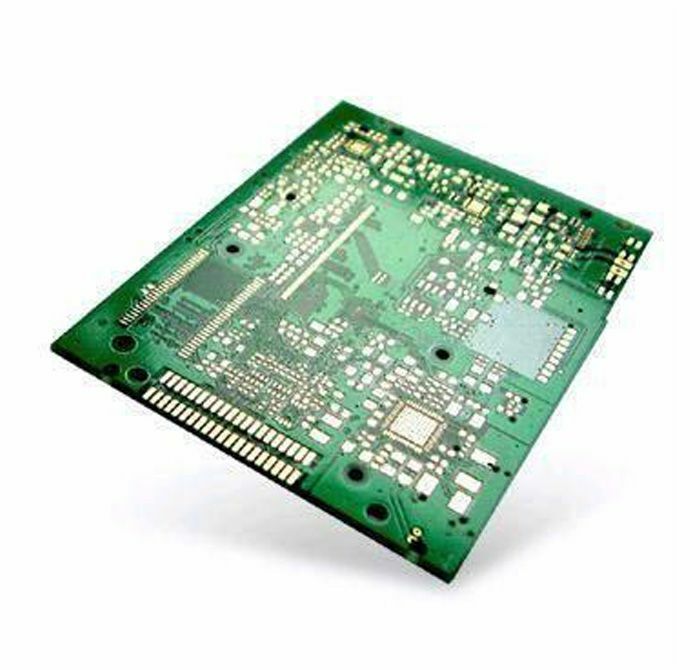 Our circuit boards provide quality and durable performance while being cost-effective in terms of manufacturing.